Following worship there will be a congregational meeting to look at the budget for the upcoming year along with the slate of candidates for the 2019 church council. Please plan on attending this important meeting. 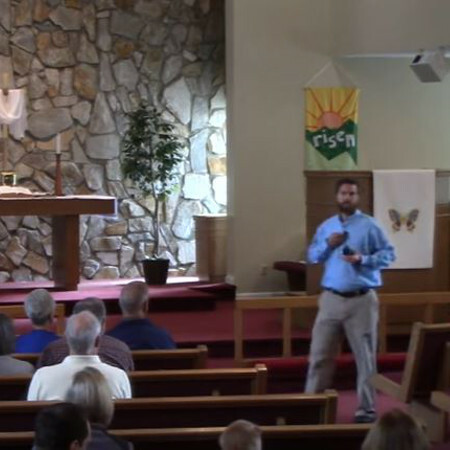 Please click HERE for the Congregational Meeting slides. We showed the list of event for 2019 AND how you can help make those events a success. If you would be willing to commit some time to help market those events, please fill out the form below.